October 11, 2014  The Sears-owned company says it removed the malware after it was discovered Thursday. 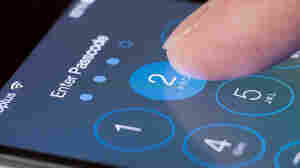 It announced the exposure late Friday, saying no personal data or PIN numbers were lost. September 3, 2014  So many big data breaches — not to mention celebrity data hacks — have happened in the past year that we're reacting to hacks with a shrug. August 8, 2014  Security researchers use their hacking skills to look for security holes that companies should fix. But their good intentions aren't always appreciated by the organizations they investigate. 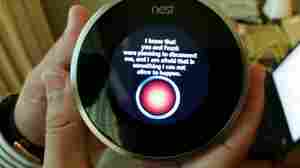 August 6, 2014  The Internet can reside in almost anything inside your home, which heightens opportunities for hacking your personal privacy. Cybersecurity firms face the tall task of keeping you protected. 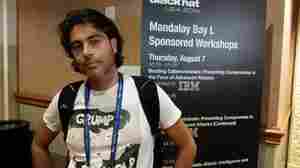 August 4, 2014  Two years ago, a group at Las Vegas' annual hacker convention said it could break into air traffic control systems. This year a session will show how a passenger can hack a plane while in the air. 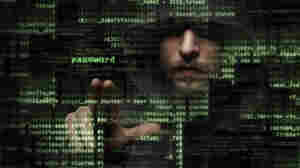 July 10, 2014  According to a report in The New York Times, hackers accessed U.S. government databases in March and apparently targeted files on employees who have applied for top-secret security clearances. May 27, 2014  Some Australian users received alerts that their iPhones had been hacked and locked and were told to send money to regain access. Users in the U.S. may have been affected. Read tips on what to do. 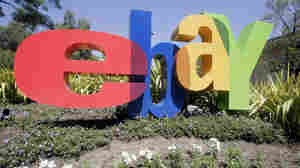 May 21, 2014  EBay says that it hasn't seen any sign of fraudulent activity since the breach was detected "about two weeks ago." It says it stores financial data and customer records in different places. 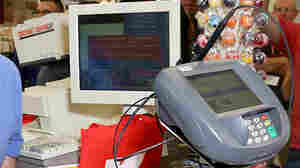 February 5, 2014  Hackers who broke into Target's computer network and stole customers' financial and personal data used credentials that were stolen from a heating and air conditioning subcontractor in Pennsylvania, according to digital security journalist Brian Krebs. January 14, 2014  Even retailers that invest heavily in sophisticated security systems are seeing new vulnerabilities from rogue hackers who are buying software tools on the black market. January 10, 2014  The upscale retailer isn't yet saying how many customers might be at risk, but it is confirming that a breach of credit card data took place. The company says it learned of "potentially unauthorized payment card activity" before Christmas. January 10, 2014  The number of people affected by a data breach during the holiday shopping season has increased dramatically. 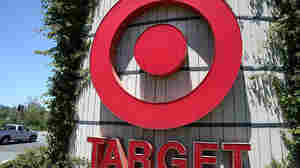 Target says customers names, mailing addresses, phone numbers or email addresses were taken. It's offering free credit monitoring and "zero liability" for any fraudulent charges. January 2, 2014  After millions of Snapchat usernames and other data were posted online, a claim of responsibility includes a motive: The service didn't do enough to increase its security, those allegedly involved say. 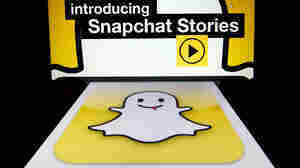 Snapchat allows users to send images that vanish 10 seconds after they're seen. 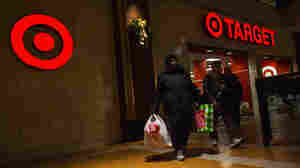 December 27, 2013  Though 40 million credit and debt accounts may have been affected, Target says the hackers should not be able to decrypt sensitive information they obtained.